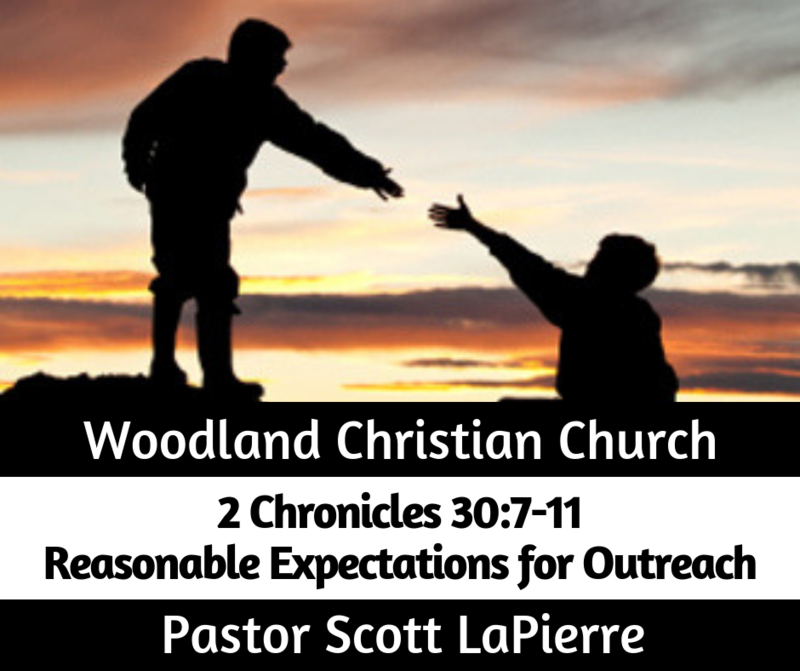 Go to "Reasonable Expectations for Outreach"
Lesson 1: Let’s use the strong foundation God’s given us to grow in outreach. NOTE: Taken from last week’s sermon. Lesson 2: (Part I) There’s only a ______________ (Part II) so throw the ______ ________ (2 Chr 30:6; Rom 11:2-5; Matt 10:16; Luke 10:3; Matt 4:18;19). (Part I) __________ (2 Chr 30:8a). (Part III) ______________ (2 Chr 30:8). (Part I) Means avoiding __________ __________ (2 Chr 30:8d; Eph 2:4; Rom 2:5). (Part III) Means God will not ______________ them (2 Chr 30:9b; Deut 31:6 cf. Heb 13:5; Rom 8:38-39). Lesson 4: Expect __________________ (2 Chr 30:10; Matt 7:14). Pray for wisdom for the elders to be sensitive to God’s leading. Invite 2-3 couples to the marriage conference. Find ways for your home fellowship to focus on outreach. Day 1: Read 2 Chron. 30:1-11 and discuss: “Remnant” is seen throughout Scripture. What is the importance of this theme? How does it connect to an application from this passage regarding reaching out to others? What does it mean: “Expectations shape experience”? How do you identify your expectations without being either unrealistically optimistic or depressingly pessimistic? What Scripture would you bring to bear to help you shape expectations? Day 2: Read 2 Chron. 30:1-11 and discuss: If there is a remnant, how should that direct our evangelism? What does a “wide net” look like for you, in your daily life? Day 3: Read 2 Chron. 30:1-11 and discuss: What are some obstacles to people believing the gospel? How would you go about explaining the gospel in such a way that people respond to the message and not to the messenger? What about your own attitude? In what ways are you an obstacle to people believing the gospel?